In this Crime Dynamic Duos 2019 showdown, Halstead & Upton of Chicago PD are squaring off against Donna & Harvey of Suits. In this Crime Dynamic Duos showdown, Donna & Harvey from Suits are facing off against Sam & Callen from NCIS: Los Angeles. Katherine Heigl is teaming up with Malcolm Barrett of Timeless fame for an upcoming CBS comedy. 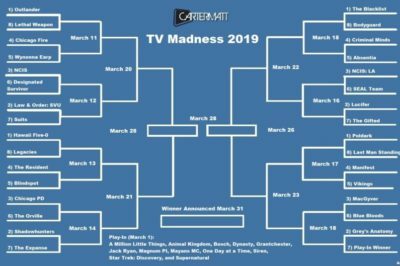 In this edition of TV Madness, NCIS and Suits are facing off in round 2. Which show do you want to see move forward? Suits season 9 is the final season — if you’ve been reading CarterMatt for a while, you already know that. What’s not clear is Mike’s status. 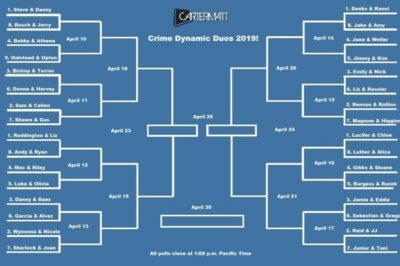 In this TV Madness 2019 showdown, Law & Order: SVU is squaring off against Suits. Who is going to make it into round 2? 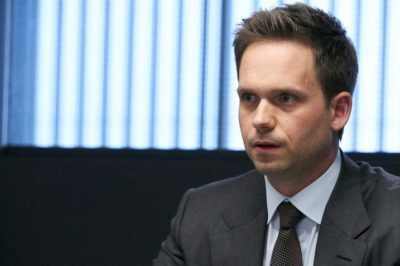 Suits season 9: Is a Patrick J. Adams return as Mike Ross necessary? Should Patrick J. Adams return as Mike Ross for Suits season 9? Within this piece, we weigh out a lot of the merits! Tonight’s Suits season 8 finale delivered the moment to top all moments and one that viewers are absolutely going to remember. 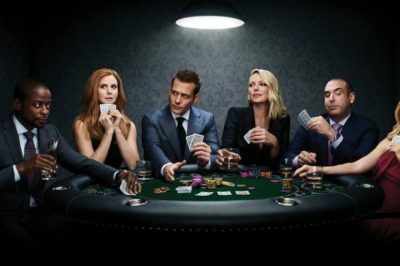 Following tonight’s finale, when could the Suits season 9 premiere date be? Within this article, we hand down early speculation.